It was a dream and vision of late Shri Anand Swaroop Gupta, the father of our dynamic Chairman Shri P.K. Gupta and Vice-Chairman Shri Y.K Gupta (SGI) to bring quality education at the door-step in the Agra Region. This brain –child idea has been brought into reality by forming Shri.Anand Swaroop Educational Trust. This Trust has accepted the challenge and pledged to impart quality education in the Agra Region by establishing Sharda Group of Institution (SGI) in lush green pollution free environment. 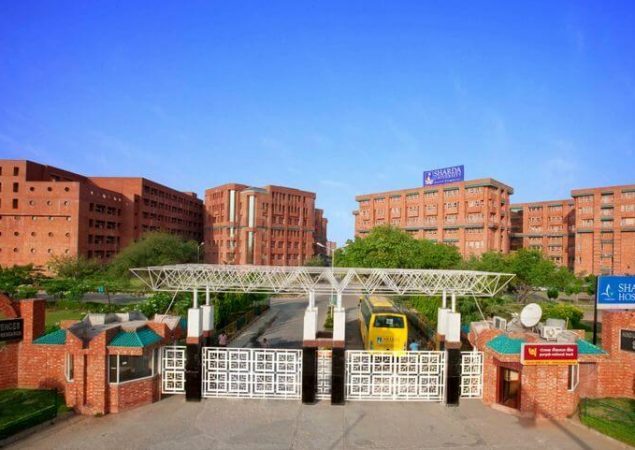 The Sharda Group of Institutions was established in 1996 and started to work in the field of education by establishing several institutions in north India region. These Institutions with world class standards infrastructure is meeting the direct need of professional education. 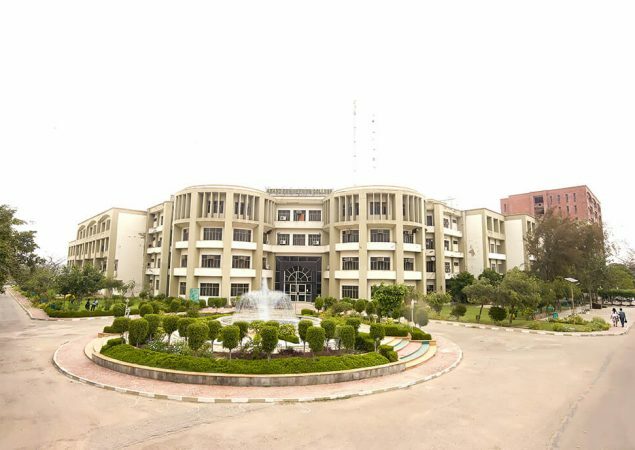 This college is amongst the first self financed colleges in North India, affiliated to Dr. APJ Abdul Kalam Technical University (AKTU), Lucknow and approved by All India Council for Technical Education (AICTE), New Delhi. 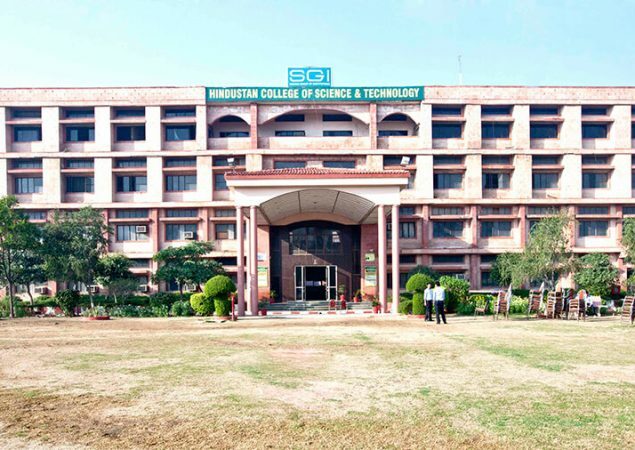 HCST offers Bachelor Degree in various branches of Engineering and Masters degree in Management & Engineering. Most of the programs are accredited by the National Board of Accreditation (NBA). 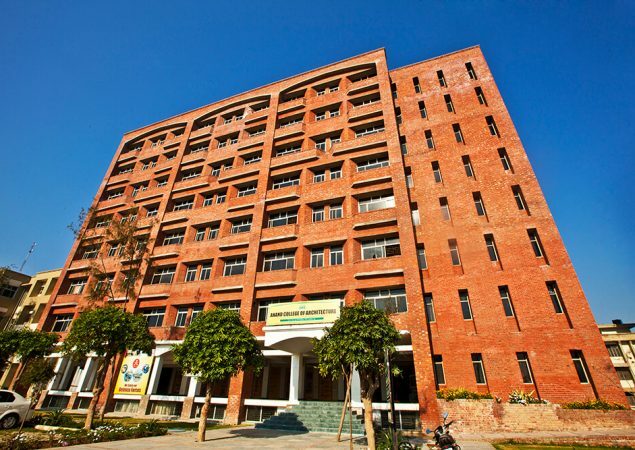 The institute offers Master of Business Administration(MBA) and Master of Computer Applications(MCA) course. Institute aims to provide career oriented quality education and training in professional disciplines, to stimulate environment of independent thinking and creativity in the institute campus. 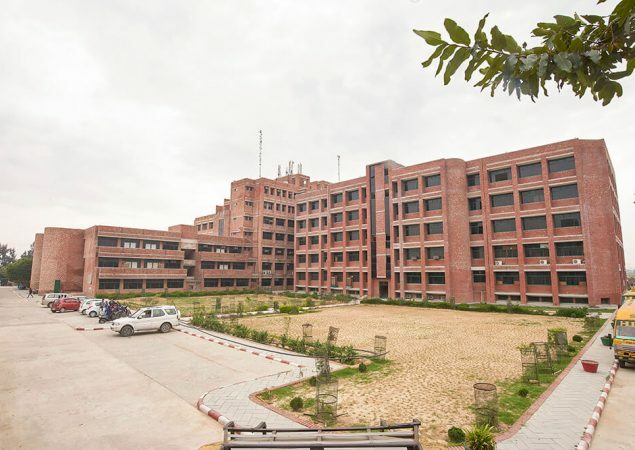 This College that was started in the session 1998 -1999 with four disciplines of engineering and an intake of total 180 seats, currently has added five more disciplines in B. Tech. programme along with MBA & MCA programs. The college’s systems and processes are being continuously tuned to accord with its mission of contributing to the national cause of building a pool of competent professionals for deployment anywhere in the world. 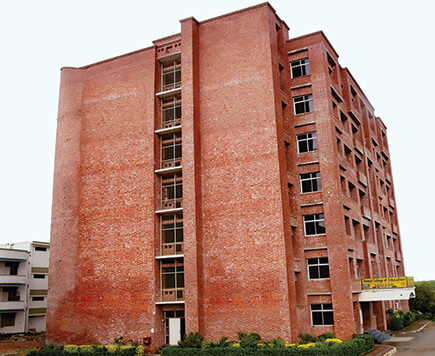 Hindustan Institute of Technology & Management (HITM), Keetham, Agra. The college is housed in its own building with 50,000 sq. mtrs. of covered area. Strong industry interface-best placements in top corporates-over 75% placement. 02 NBA Accredited Programmes in EE & EC. 210(+) Research papers in National/International journals. 42 National & International Conference. The institution has clear vision. The management has good experience with progressive and futuristic outlook. The Management is assisted by the nationally and internationally renowned personalities from academics, industries and R&D centers. Renowned and experienced faculty members shall act as foster guardians of the students. 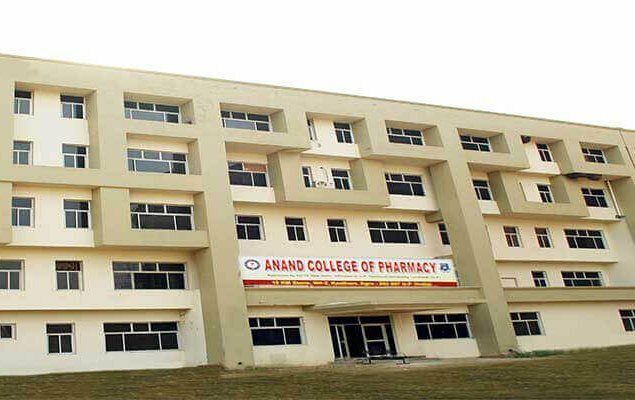 This College established in 2006 runs a 4 Year Bachelor of Pharmacy (B. Pharm) program. In keeping with the emerging market need, the college introduced post graduation in Pharmacology (M. Pharm) from the year 2011 onwards and currently running in the year 2018-19. 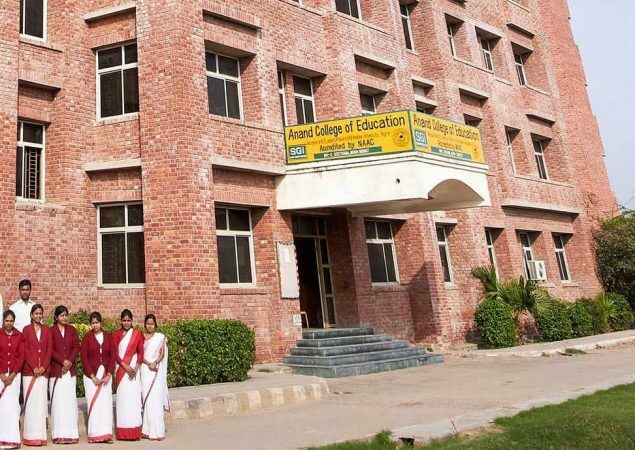 The College has established its reputation for offering a high-quality infrastructure for academic and all-round personality development of students. provider with prime focus on holistic learning and imbibing competitive abilities in students. 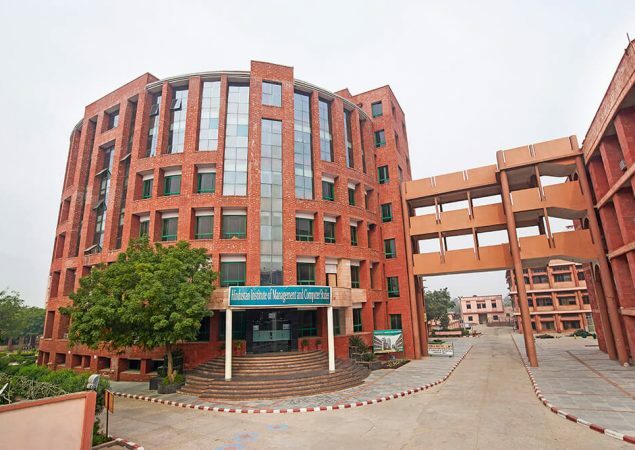 The college was established in 2012 and is approved by AICTE, COA and affiliated to AKTU, Lucknow. domain knowledge & skill base) leading him/her to a successful career. Such progress is clear testimony to the untiring efforts of our academic faculty, training and support staff who strive to make students’ learning at SHARDA, the most memorable and valuable part of their formative years. innovative teaching methodologies –amply certified by a number of awards and accolades. deployed to contribute value to the organization in this scenario of intense competition. the University being the largest in India. 1100(+) placements in the previous year bear testimony to our industry focus. No doubt our students stand apart….rich in knowledge & skills ……with winning attitudes that employers look for.